Oklahoma Watch-Out Forum Jan. 26 – Is Budget Crisis a Threat to Public Health? Oklahoma Watch will hold a public discussion with state health leaders on the risks that state budget cuts and the downturn in the oil and gas industry could pose for Oklahomans’ physical and mental health. “Oklahoma Watch-Out: Budget Crisis – A Threat to Oklahomans’ Health?” will feature Nico Gomez, Health Care Authority CEO, and Terri White, Oklahoma Department of Mental Health and Substance Abuse Services commissioner. Oklahoma Watch Executive Editor David Fritze will moderate the event. The forum will be presented from 6 p.m. to 7 p.m. Tuesday, Jan. 26, at Kamp’s 1910 Café, located at 10 N.E. 10th Street in Oklahoma City. Those interested in attending are encouraged to register online and come with questions. As the Legislature prepares to assemble in February, the state’s two principal agencies that deal with health care for the impoverished and for the mentally ill are bracing for cuts to services. At the same time, losses of jobs and income threaten to strain physical and emotional health for families at all income levels. Questions arising include: What health care services and programs might be curtailed? Who would be affected most of all? 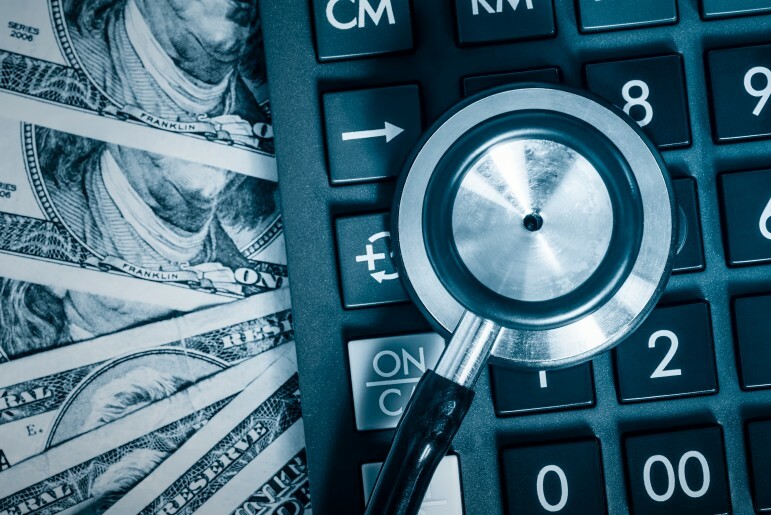 What will cutbacks mean for clinics, doctors and other providers? What other options besides trimming services does the state have in the coming year? Gomez was appointed chief executive officer of the Oklahoma Health Care Authority (OHCA), Oklahoma’s Medicaid agency, in February 2013. He began his career in public service as a spokesman for the Oklahoma Department of Transportation in 1995. In 2000, he joined OHCA as a public information officer and was appointed by the Speaker of the Oklahoma House of Representatives to serve on a state Medicaid reform task force in 2005. He was named as a deputy CEO for the agency in July 2008. 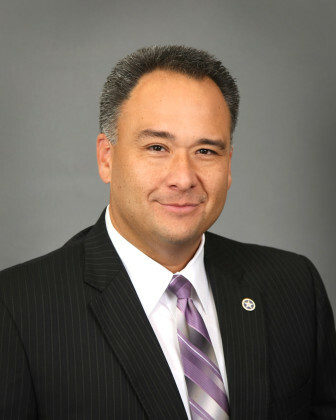 During his tenure as deputy CEO, Gomez was responsible for communication with state legislative and congressional officials as well as leading several OHCA business units, including government relations, public information, reporting and statistics, tribal relations and child health. 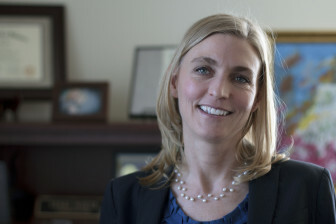 As mental health commissioner, White leads a department that assists Oklahomans who suffer from mental illness and addiction, with services ranging from treatment to housing to prevention and early intervention. She was appointed commissioner in May 2007, becoming the first woman appointed Oklahoma Secretary of Health, serving in that capacity under Gov. Brad Henry from 2009 to 2011. Under White, the Department of Mental Health and Substance Abuse Services has become nationally known for its children’s behavioral health services, community-based treatment programs, technological innovations such as “telepsychiatry” and the integration of behavioral health care into primary health-care settings. Oklahoma Watch forums are enabled this year by a special grant from the Kirkpatrick Foundation, based in Oklahoma City, and continuing support from the Ethics and Excellence in Journalism Foundation of Oklahoma City and the George Kaiser Family Foundation of Tulsa.